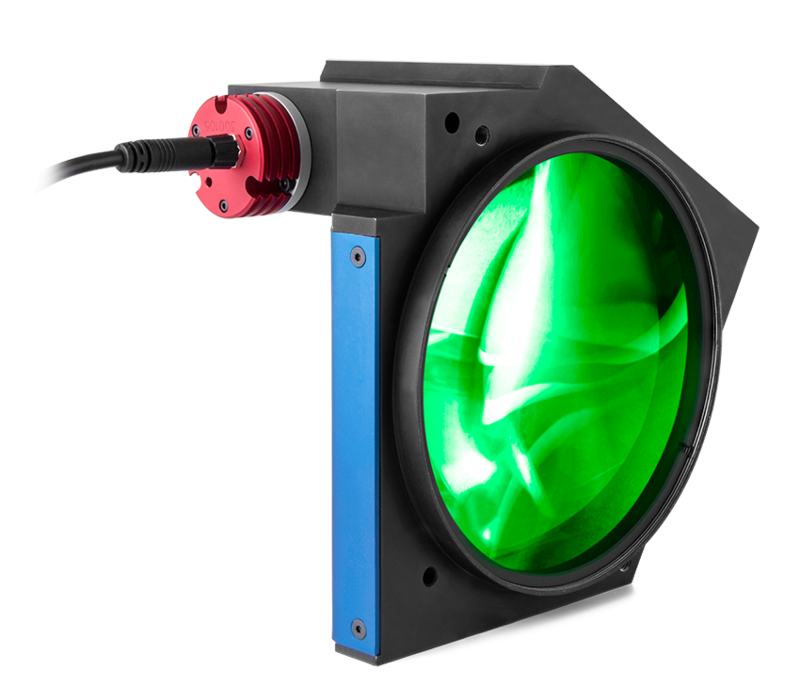 Opto Engineering recommends green light for high precision measurement applications. Nominal value, with no spacers in place. 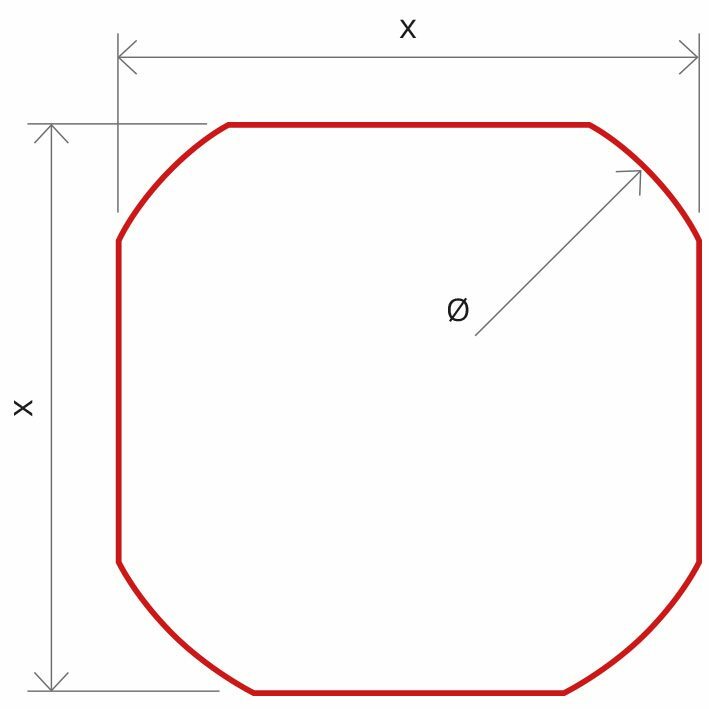 Beam shape is not circular. See Tech Info for minimun beam dimensions.